One of the main factors of making users growth on any online system is making fast, clean and easy to use APIs. In the past 5 years we have seen how APIs have been grown in order to support any platform on any device and to let the third parties developers make their own great applications with more features than the original website or native application like Twitter, Facebook or the great Instagram system. In Prodesign we tried to do something with Instagram endpoints on an iPhone application which is going to be released very soon. 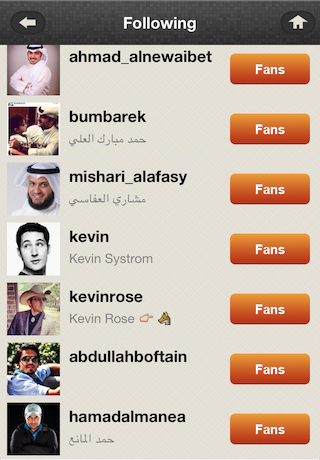 The idea came into our developers was to make an iOS app called Instafan which you can find the biggest fan of yourself as a user of Instagram and to discover the fans of everyone with being able to be a fan of whoever you like along with some other features in an easy and user-friendly user interface design. The application is going to be released very soon on the app store and for sure we will announce that on our Twitter @ProdesignIT once it is available.